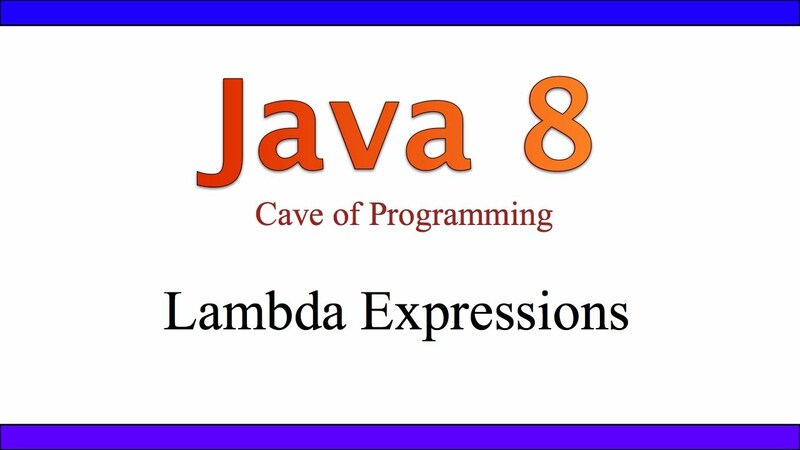 Lambda Expressions and Functional Interfaces tutorial bring you to functional programming concepts in Java 8 change. Lambda Expressions and Functional Interfaces are coherent relation each other and it is reason why i put both of them into the post. Lambda Expressions are the biggest and most waited language change in the whole Java 8 release. Lambda expressions are Java’s first step into functional programming. A Java lambda expression is thus a function which can be created without belonging to any class. .And the above functional interface may be implicitly converted to a lambda expression. Notice that, The java.lang.Runnable and java.util.concurrent.Callable are two great examples of functional interfaces too.